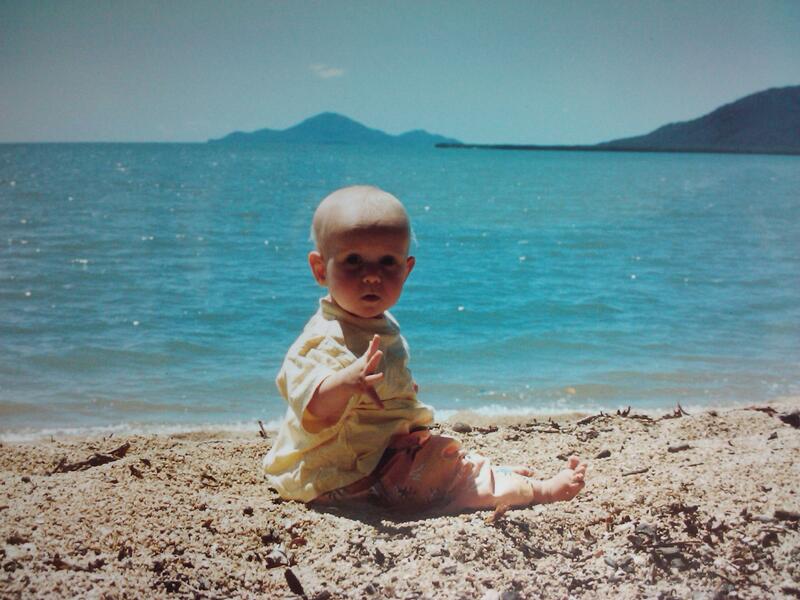 Sixteen years ago, I took this picture of my youngest daughter on the beach at Cardwell, on the Bruce Highway between Townsville and Cairns. That stretch of asphalt you see there, buried under the remains of the beach? That’s the Bruce Highway, the main (and virtually only) road to communities up the coast, an the main tourist town of Cairns. 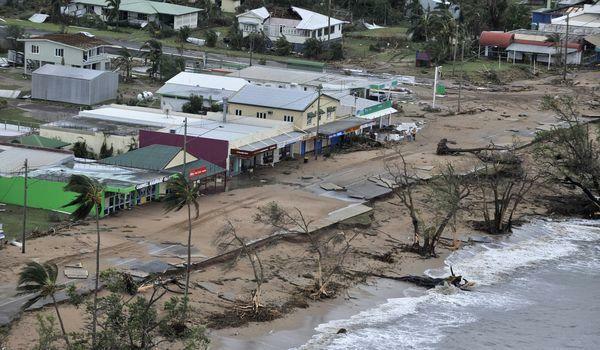 It will be a long time before Queensland has recovered from this.